While the definition is accurate, Dr. Spiegel defines FFS as procedures that provide patients with the face they should have been born with. During facial feminization surgery, masculine markers are removed from the face in order to feminize and beautify the face. 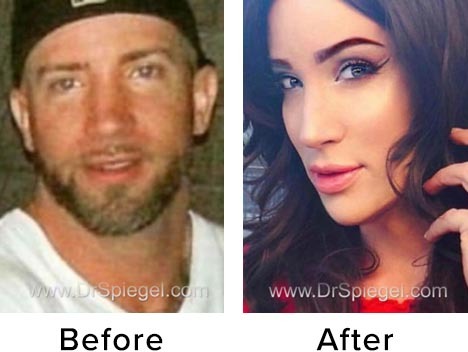 Dr. Spiegel often thinks of Facial Feminization Surgery as Gender Confirming Facial Surgery, as the goal of the procedures is to provide you with all of the major and subtle facial features that support your true gender. On average, Dr. Spiegel performs roughly two-four feminization surgeries weekly, and performs thousands of feminization surgeries for patients from all over the United States and the world. 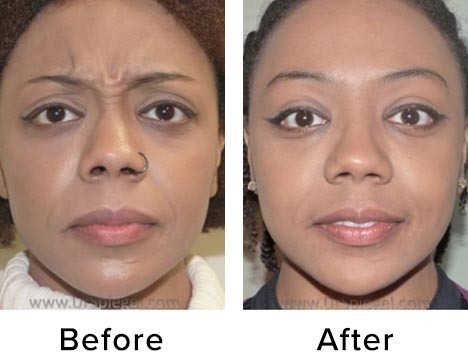 These surgeries include full reconstruction of the forehead, nose and mandible as well as soft tissue work like dermal fat augmentation, lip lift, facelift and facial implants. 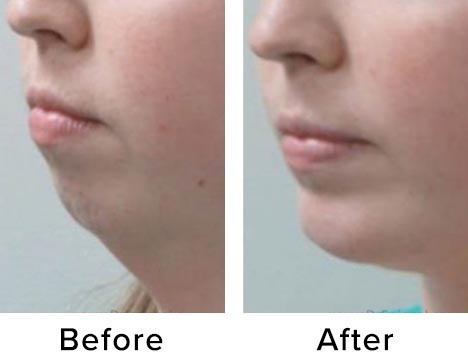 Non-surgical adjustments can even be made to feminize the face including BOTOX to the forehead and mandible and softening up the face with injectable fillers. Procedures commonly performed include forehead contouring, scalp advancement, browlift, chin and jaw contouring, rhinoplasty, trachea shave (chondrolaryngoplasty), lip lift, cheek augmentation, and facelift among many others. In order to maximize results, each patient has a comprehensive evaluation with Dr. Spiegel where a customized plan is designed to help each individual achieve their goals. While facial surgery is only one component of a patient’s transition, it is an important one that can alter how a person’s gender is identified. Fundamentally, the goal of FFS is to feminize the face. However, Dr. Spiegel believes there is an important relationship between femininity and beauty. 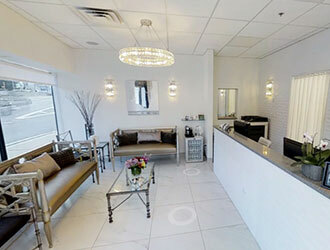 As a result, we work to provide you with changes that can provide you with the most attractive feminine face possible. 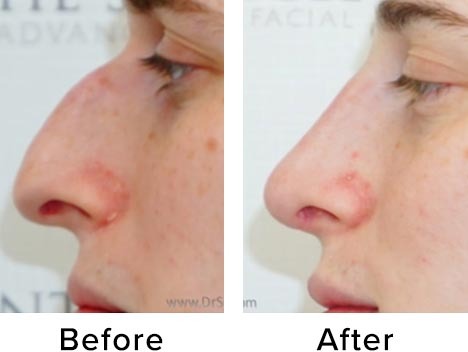 Dr. Spiegel is proud to offer these important procedures and looks forward to working with you!